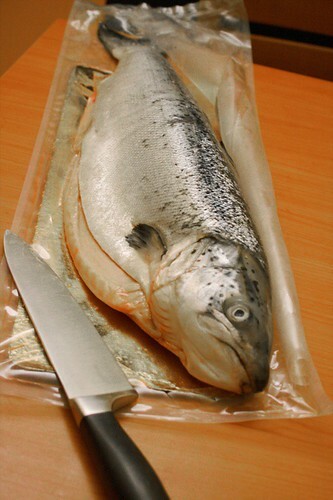 Once a chef throw in front of me a whole salmon fillet and said: “And now thinly slice it”! Form the panic in my eyes he understood I’ve never had done such a thing. He gave me a good knife and said: “Be confident, the most you can do is making one or two slices wrong, but if you trust yourself it won’t happened”! Be brave! do not think “This I cannot”! Do it! Be confident! In you skill, even if hidden, in your hands and brain! Do not hesitate! If you simply follow this three rules (and all the other steps) you’ll soon master in the kitchen!